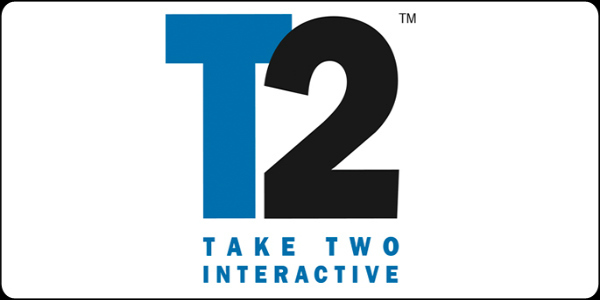 The Wedbush Transformational Technologies Conference brought with it hints of some big name sequels down the line from publisher Take-Two. The company is known for being the publisher of series such as Grand Theft Auto, Borderlands, and Mafia. Looking beyond 2013, with Grand Theft Auto V launching on September 17, fiscal 2014 should be one of the best years ever for the company with substantial revenue and earnings growth…And we also have an extensive pipeline of unannounced titles in development which you are going to hear about in the future months. Allegedly, Slatoff also mentioned Red Dead, Mafia, Borderlands, L.A. Noire, and Max Payne as franchises that are important to the company. Does this mean that we can expect sequels for those in the future? Rumors are already swirling that Mafia III is being developed for next-gen consoles. Which of those sequels would you most like to see? Tell us in the comments, or discuss the next generation in our forums!